If you’re running one of the many summer schemes across Northern Ireland to help keep the kids entertained this summer and travelling for activities, whether it’s a small class or a large group travelling, we can accommodate your needs. 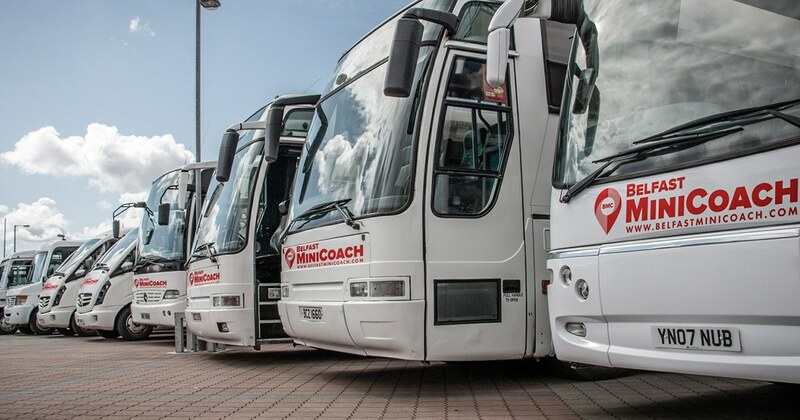 We have all the knowledge and experience to offer coach hire throughout Northern Ireland whatever your group size and destination or event. Perfect for day trips and outings, sports and leisure activities for your summer scheme. 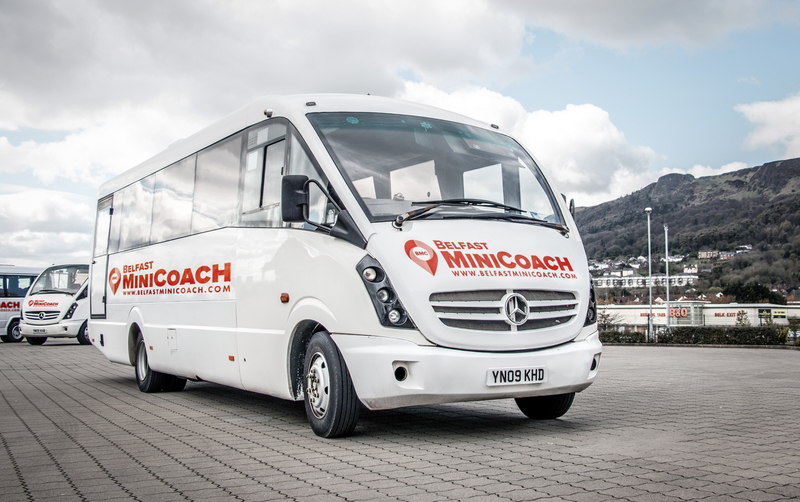 Our tailored coach hire service can provide the best minibus and coach transport solutions for any event, destination or purpose and our range of fleet options means we can fulfill all briefs, from the cost effective to the best in luxury coach travel. Get in touch with us today and we will do all we can to accommodate your group with the best deal possible.